Did you know MRDS founders trained for long distance running through Maxfitness Marathon Training group under Coach Rudy Christian from 2006-2012. Their experiences led to becoming RRCA Certified Coaches. RRCA is a national community of knowledgeable and ethical distance running coaches that work with runner at all levels. Coaches work with new, intermediate and advanced runners interested in completing runs anywhere from a 5K to an Ultra Marathon and above. To date, MRDS' RRCA Certified Coaches include: Terrance Lyles, Dale Morrison, and Baron Rush. 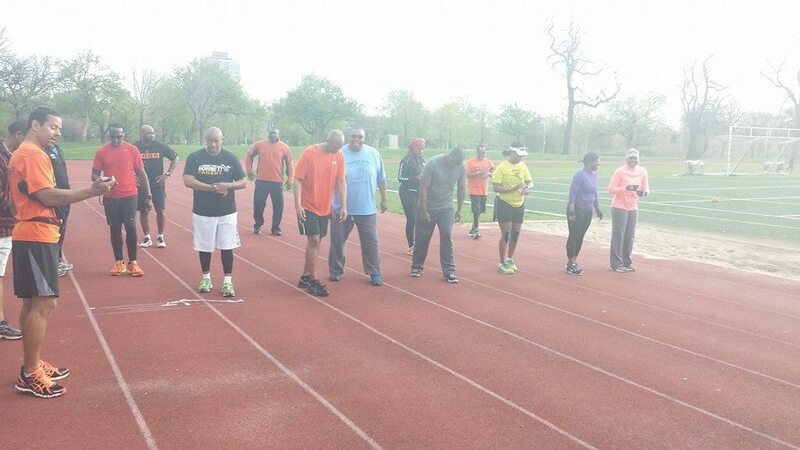 Listen to our founder Terrance Lyles talk about running with his 10+ years of experience here..